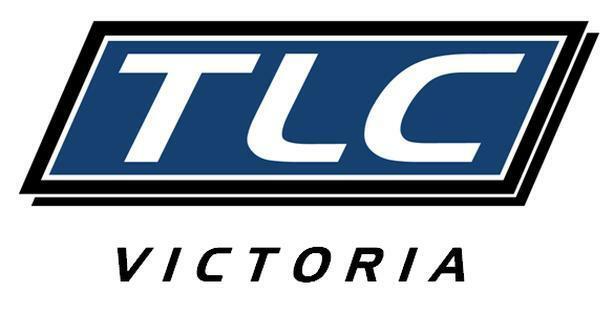 TLC is Victoria's leading blue-collar staffing agency...we are looking to grow our team with people who share our energy and enthusiasm. We have a number of jobs that require general construction cleaning as well as post construction cleaning. -performing a variety of manual labour needs (sweeping, vacuuming, moving/organizing materials, etc). If this position is of interest to you, please come down to our office on 2028 Douglas St and fill out an in-person application. We have plenty of work available. Our goal is to supply our clients with the best personnel Victoria has to offer while helping our workers move forward with their careers.